Neil apologizes to Avni for his rational decision taken without her consent. He tells her that he will always protect her from all the sorrows and mishappening. 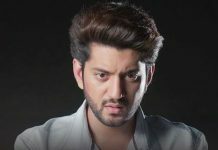 He doesn’t want Avni to suffer again. Avni forgives him, while Shweta asks Neil to prove his test. She tells him that he has to prove that he truly deserves Avni. She tells the tasks list to Neil. She asks Neil to make Avni happy by his efforts. She tells him the last task, to give a memorable gift to Avni. She asks Neil to stay away from Avni, till he proves himself. Ali tells Neil that he can’t cheat. Avni is sure that Neil will pass all the tests set by Shweta. She tells Shweta that Neil doesn’t need to prove his love, as she knows him well, he has done everything for her betterment. Shweta asks Avni not to come in Neil’s words. She asks Ali and Mishti to keep an eye on Neil, and not let him cheat. DD wishes all the best to Neil. He asks Neil to complete all the tasks if he wants to get Avni. He makes fun of Neil’s task. Avni smiles seeing the family back as before. She gets emotional seeing her room, which Neil has kept exactly the same. 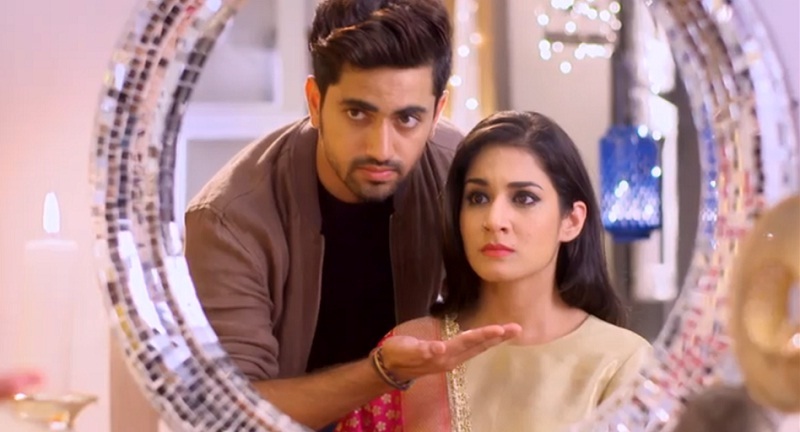 Avni realizes Neil’s sacrifices, which she didn’t know before. She tells Neela that Neil has sacrificed his sleep, his ethics and principles of law just for her love. She gets sad that Neil has punished himself in order to get justice for her. Neela apologizes to Avni. Avni thanks Neela for giving her a new life, for mentoring her throughout and giving motherly love. She gets grateful to Neela for giving her an identity. Neela gets happy that Avni will finally get her happy family. Avni tells Neela that this was their dream, they will live with their family now. Neil struggles to prepare food. Prakash tries to help him. Mishti asks Neil not to cheat and alerts Shweta about him. Shweta doesn’t let Prakash help Neil. Bebe reaches Neil to help him out. Neil serves the food made by him, and waits for Avni’s response. Avni tells them that the food is really tasty like the one cooked by Bebe. Shweta doesn’t give any marks to Neil, because of his cheating. She asks him to put real efforts if he wants his wife. Neil’s gestures makes Avni laugh. Neil compliments Avni in a way that he wins both the tasks of admiring her and making her laugh. Neil brings a smile on Avni’s face. Shweta creates a scoreboard for Neil. Neil fills romance in the air. Neil expresses his love to Avni. He feels proud to love a strong girl like her. Vidyut vows to destroy Neil. He attacks DD and gets his freedom to fulfill his motive.